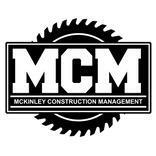 McKinley Construction Management is a contractor working out of The Colony, TX and surrounding communities. 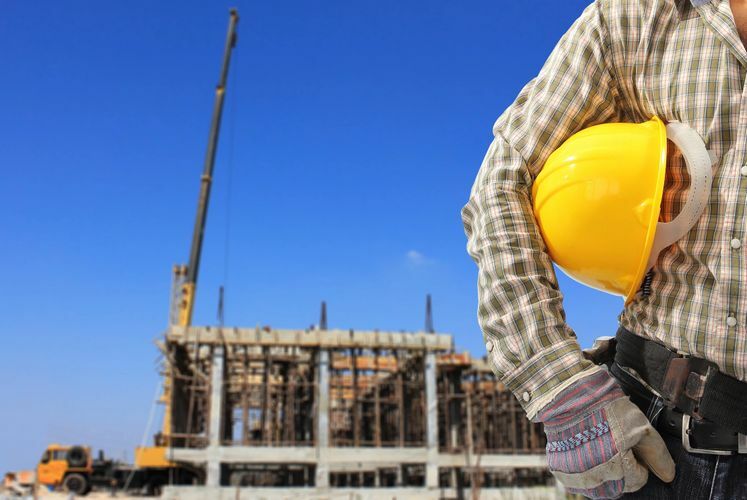 We are a top rated renovation service provider, and from the first nail to the final creative touches, our contractor and crew will turn your home into a modern, unique, and comfortable place to live. We proudly offer interior remodeling, exterior remodeling, and painting service. Our other specialties are: General Contractor The Colony TX 75056 Patio Service The Colony TX 75056 Bathroom Remodeling The Colony TX 75056 Kitchen Remodeling The Colony TX 75056 McKinley Construction Management has an extensive background in providing thorough home improvement project planning, and we know what it takes to get the job done right, on time, and within budget. We take pride in offering high-quality projects, using the finest materials, and keeping our work areas clean and safe at all times. 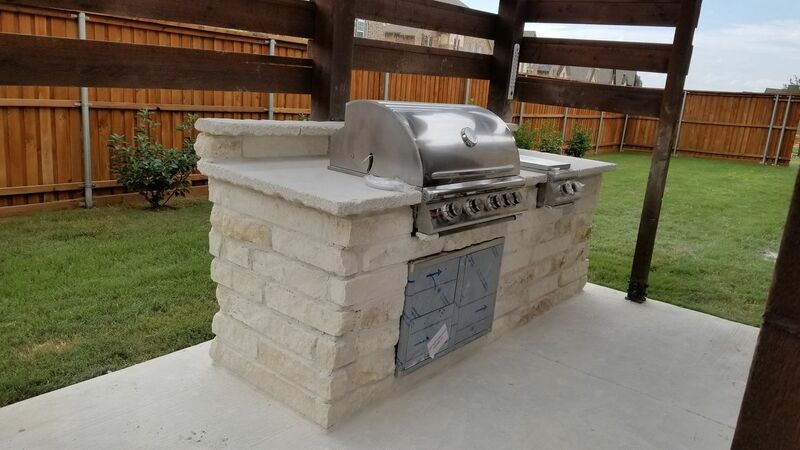 Schedule us today for any type of tile work, outdoor kitchen, and stonework.